Soul Vegetarian Feast is an absolute must-visit during your travels in Englewood with Chi Town Limo! 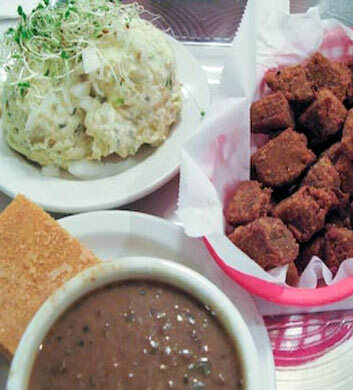 This vegetarian and vegan soul food restaurant is just stunning in every way. Simple yet charming ambiance, a huge menu of delightful things to try, and some of the best service that you will ever encounter. The barbecued protein tidbits might not have the most appetizing name in the world, but trust us when we say they are dee-lish! The barbecue sandwiches are wonderful and we love the Prince dressing on the salads. No alcohol and no TV. 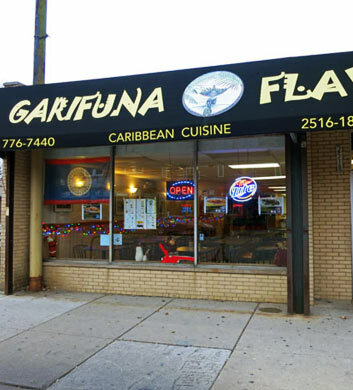 If you love Caribbean food, you've got to visit Garifuna Flava during your outing with Chi Town Limo in Englewood! They handle large groups with ease, so don't be afraid to call them up and make plans. If you love oxtail soup as much as we do, you have to try theirs! Too good. The conch fritters are probably our top recommendation here and we adore the panades. They import beverages from Belize, so don't skip those! Mm-mmm good! And we think you'll definitely dig the rice and beans as well as the potato salad! 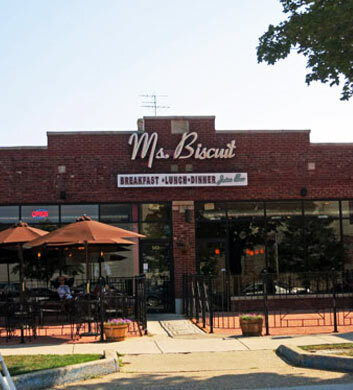 MS Biscuit is a breakfast and brunch stop in the Englewood area that we think you should definitely make a point of visiting when you're with Chi Town Limo around here. If you've been craving eggs and grits, this will be your haven. Seafood lovers rave about the salmon croquettes, and boy are they ever delicious! The steak and eggs is a perfect way to start the day. Wonderful biscuits and gravy too, and how about that sensational coffee? We just can't say a single negative thing about this place. Open 5am-6pm daily! 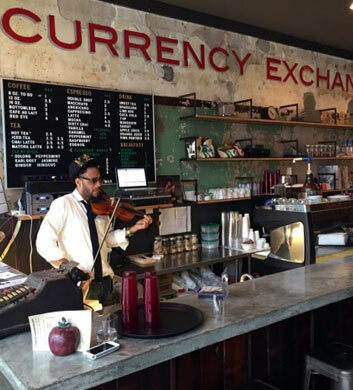 Currency Exchange Cafe has a unique name for sure, and a unique setting to go along with it! This cafe is owned and operated by artists, and they feature an amazingly well stocked book shelf that will give you excellent reading material during your dining and drinking. There's even a DJ on staff here, so the music is always good. Always. The blue plate specials are the must-trys here. As far as the coffees and teas go, our fave thing to indulge in here is a matcha latte with almond milk. The flavor is just off the charts! Free wi-fi as well. Nice! 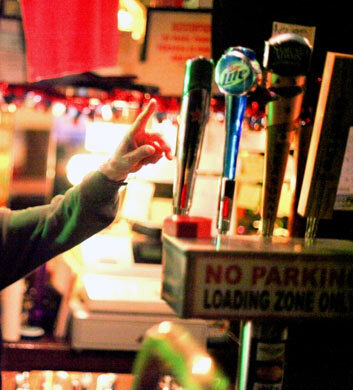 Woodlawn Tap is a local dive bar and pub that will never do you wrong when it comes to cheap drinks and good times! The beer list is really impressive here and they've got wonderful food to chase it down too, wink! The crowds that gather here are of all ages and all walks of life, very diverse scene in which to feel comfortable and be yourself! The people who work here are both friendly and attractive, and there's always something good coming out of the speakers for your eardrums and your soul to enjoy! Nothing but good times here! 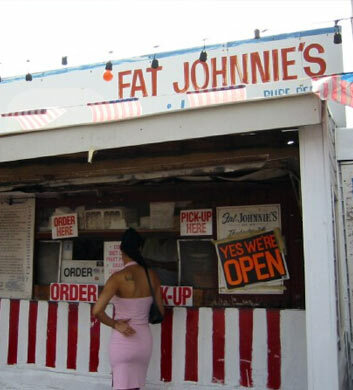 Fat Johnnie's Famous Red Hots is a local hot dog joint that is a total classic for everybody in and around the Englewood area. This includes Chi Town Limo customers, whether you're a local or whether this is your very first visit! It's a pick-up spot, not a dine-in joint, so you'll want to pick up your huge order of red hots and enjoy them on the party bus! No complaints there, right? There's no cozier or more convenient spot to dine while also enjoying all the comforts of your well stocked built-in party bus bar! Amazingly love prices!